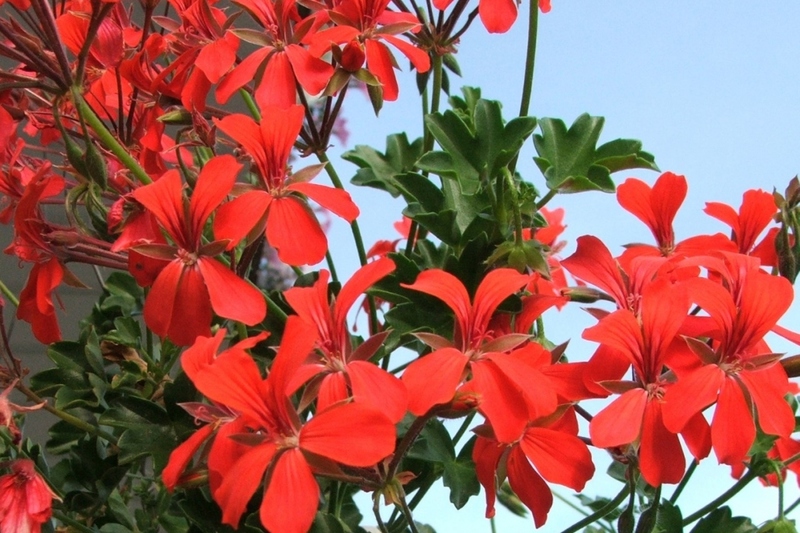 Ivy-Leafed Geranium (Pelargonium peltatum): growing, planting, caring. 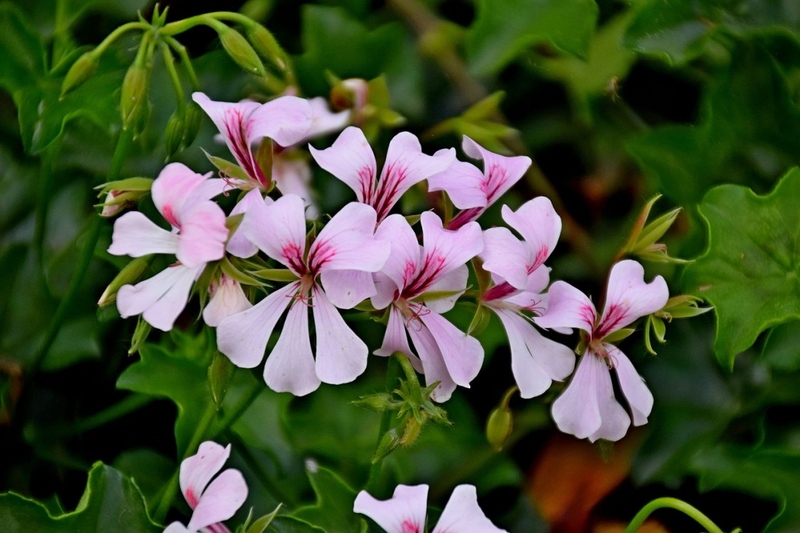 Pelargonium peltatum - ivy-leaf geranium or cascading geranium - is a species of pelargonium native to southern Africa, with thin fleshy round leaves and usually pink to white flowers arranged in a cluster spreading out from the stem like an umbrella. 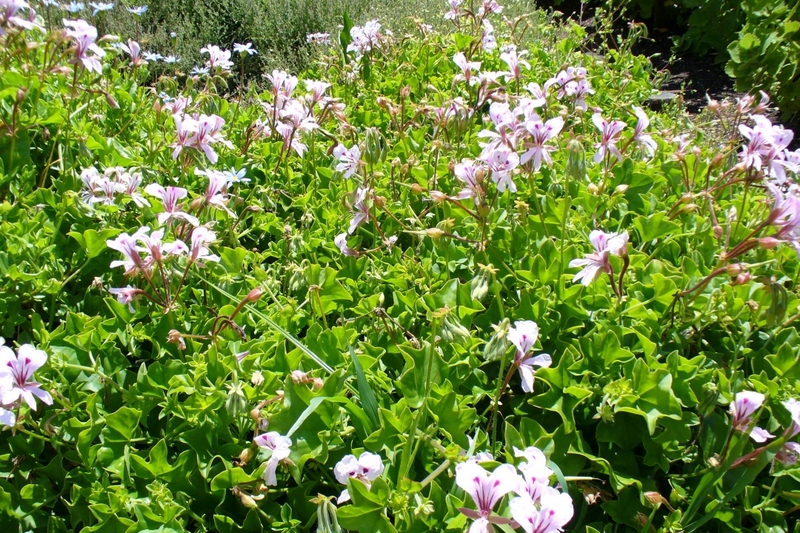 It is much used for hanging pots, tubs and basket cultivation.